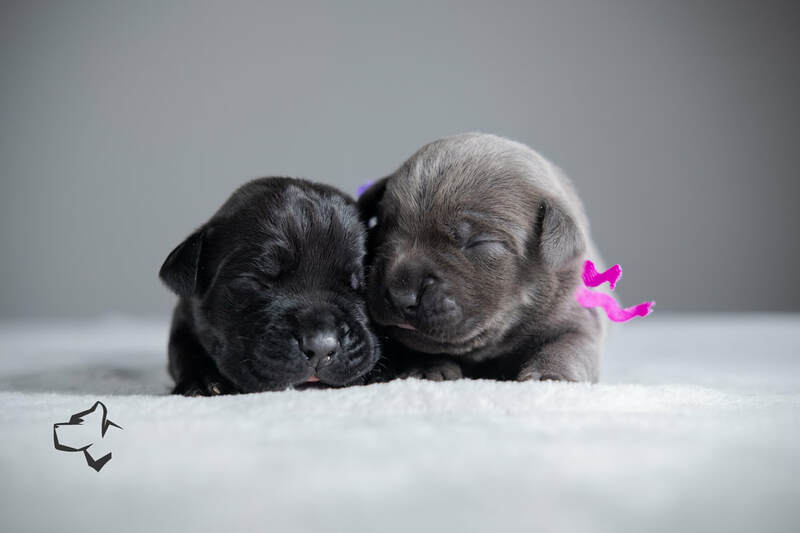 We do not currently have any puppies available, but we are planning our next litter for late 2019 or 2020 and building the reservation list. All puppies are litter box trained, crate trained, and started on basic obedience. All puppies receive de-wormings and vaccinations. All puppies are exposed to a multitude of stimulus (sights, sounds, new places etc). All puppies come with their tails docked, dew claws removed, and ears cropped. 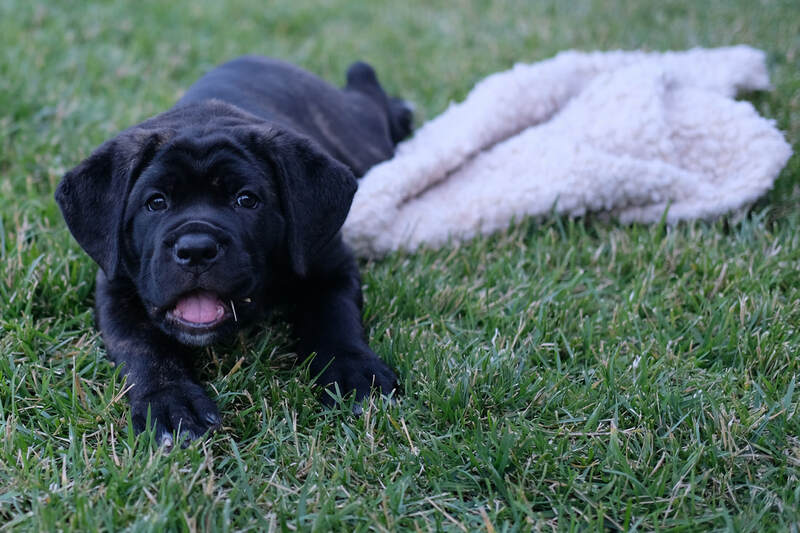 All puppies are registered with the American Kennel Club (AKC), the registration is not included with the puppy, though a photocopy may be requested. All puppies come with a pedigree, an Odisseia Puppy Guide, vaccination and microchip records, and a contract. Please be aware, preference is given to homes with proximity to Southern California and/or to homes with proven working or show back grounds. Occasionally we have dogs available that are no longer puppies. 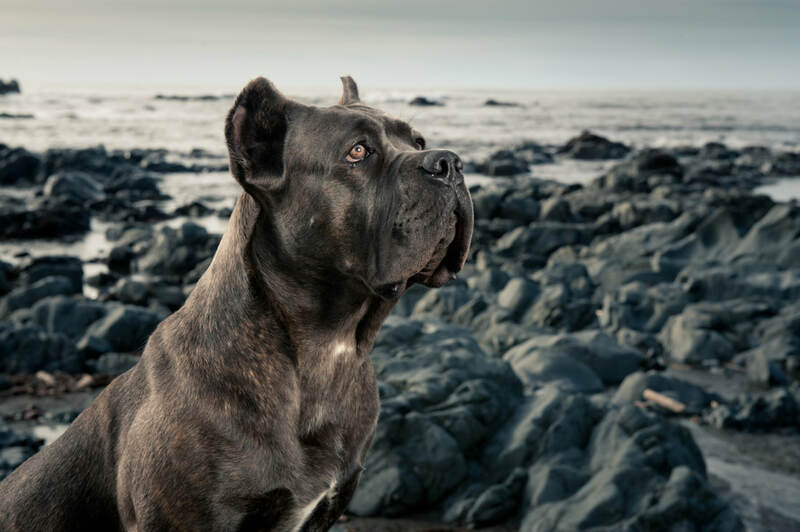 These dogs can be a great option for families, especially since they come with some training. ​Please visit our Available page for more information.